We all want a beautiful home that looks like it belongs in a magazine.  However, most of us don't have the budget to lavishly decorate and furnish our homes. In order to help you have a well decorated home you can be proud of, we have put together these tips for decorating on a budget. You can make your life much easier by automating many tasks. Once you've spent the time up front setting up your system, that system will reward you by doing work for you. It’s easy to automate almost everything, including savings, spending and shopping. 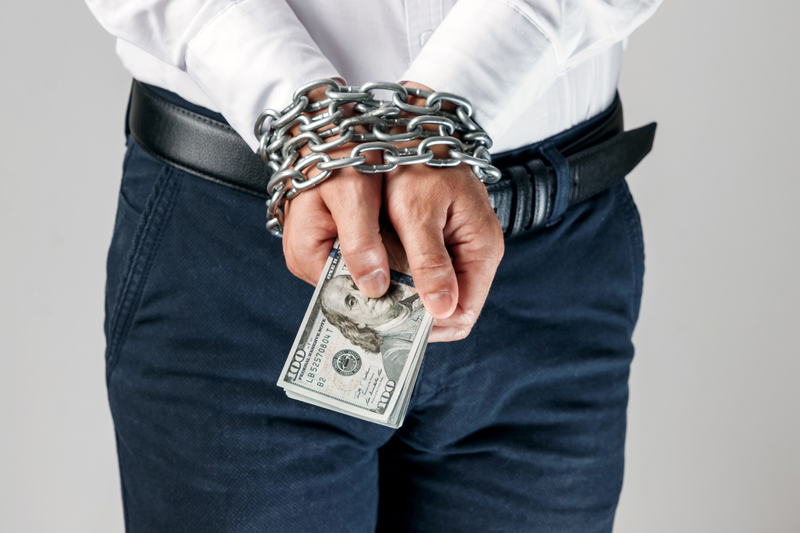 Do you want to feel like you have more control over your finances? Maybe you just don’t quite know where to start? 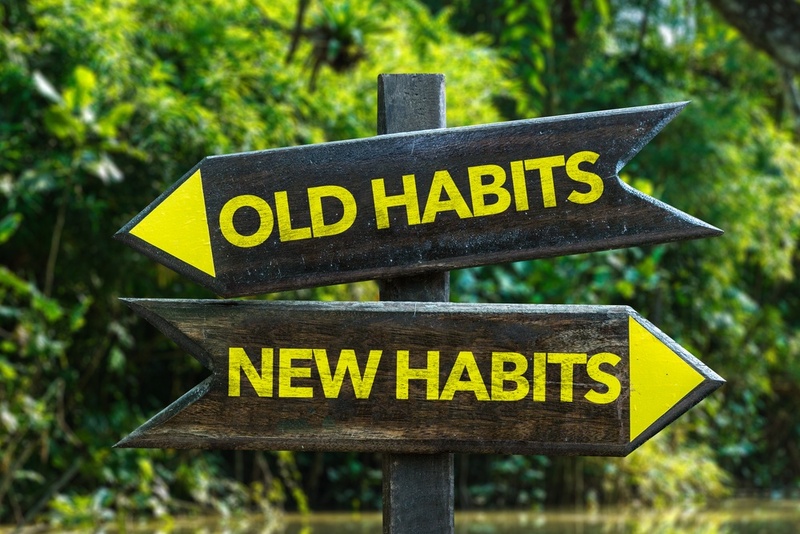 Or have you tried different tips and tricks before but run into bumps in the road along the way, and then reverted back to your old spending habits? Does this sound like you? 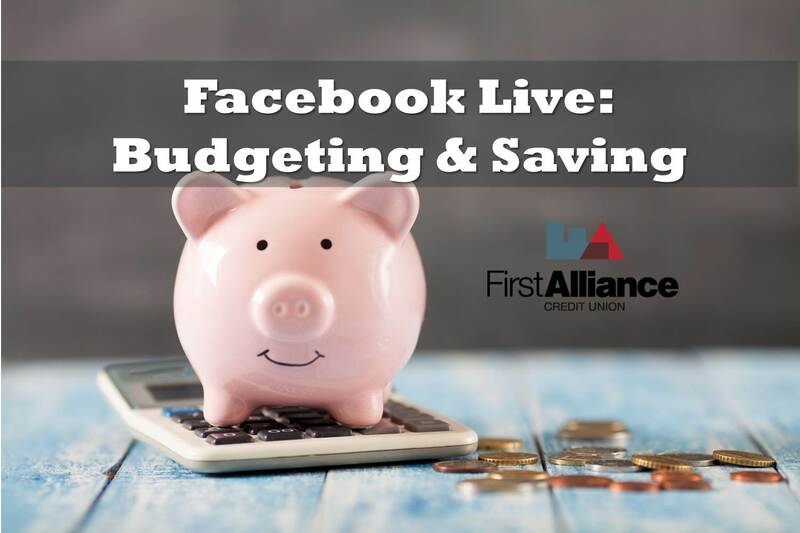 To help you get started with budgeting and saving and to be successful long term we hosted a Facebook Live question and answer session. Here’s the video and a brief recap of what was discussed. Everyone says they want to save more money and be better at managing their finances. But if you don't know where to start or have questions along the way, it can be hard to make progress, and you can easily become discouraged and fall into old habits again. With Valentine's Day right around the corner, love is in the air! 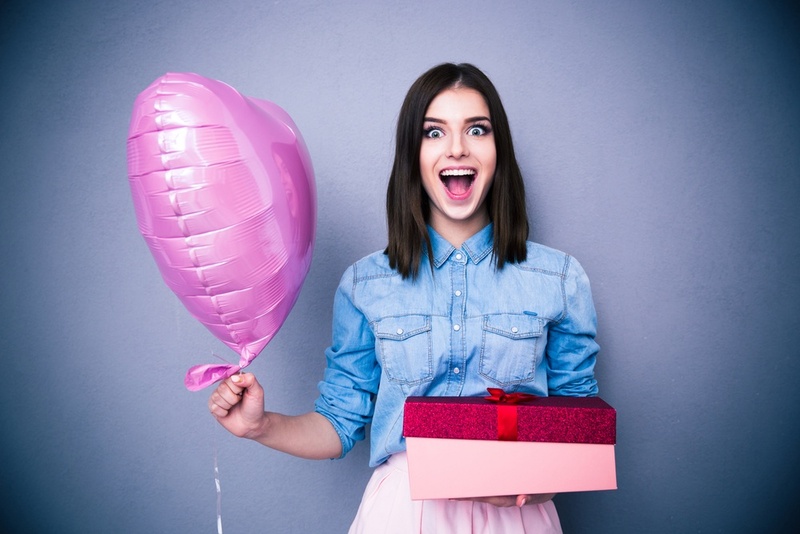 It's a time when people celebrate the special relationships in their lives by giving gifts or sentimental gestures to make their significant other feel loved and appreciated. But among all the romantic dinners, chocolates and roses, there's a very important relationship that often goes uncelebrated-your relationship with yourself. KonMari Your Money. 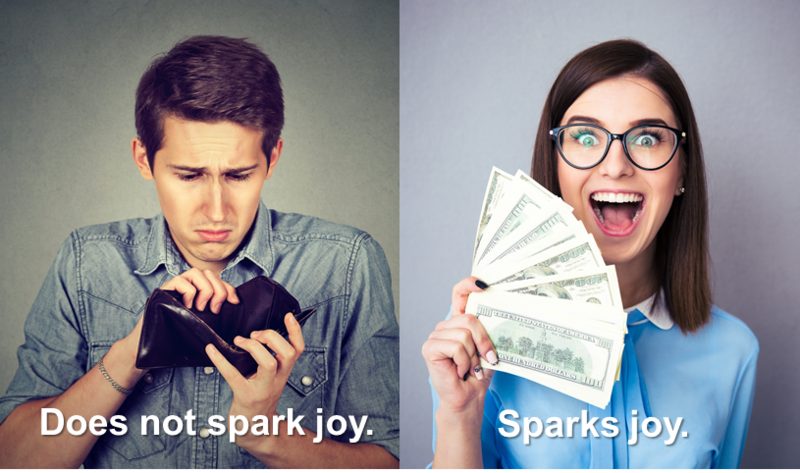 Do Your Finances Spark Joy? The Netflix original series “Tidying Up with Marie Kondo” has everyone (myself included) decluttering, reorganizing, and rethinking their belongings. The KonMari method can be been boiled down into a simple thought “Do the items you have spark joy?” Marie’s method includes how-to’s for tidying and organizing every area of your home. But can you use the KonMari method on your money? 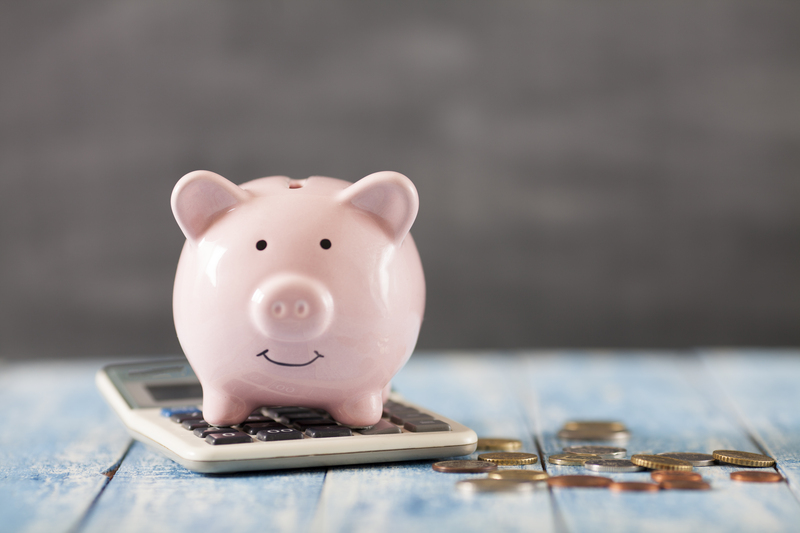 In a financial emergency a Pay Day loan may seem like a lifesaver, especially if you have poor credit, have no savings, or think a traditional loan is somehow out of your reach. Pay Day loans also seem more accessible, since you can find a Pay Day lender in a storefront or pawn shop. You can even find them online. Everyone knows that January 1 is a time for making New Year’s Resolutions. Everyone also knows most people give up on their Resolutions by January 2, although some strong-willed individuals may actually last until January 3. As you may have heard from Alvin and the Chipmunks, Christmas, Christmas, time is here. Time for toys and time for cheer. 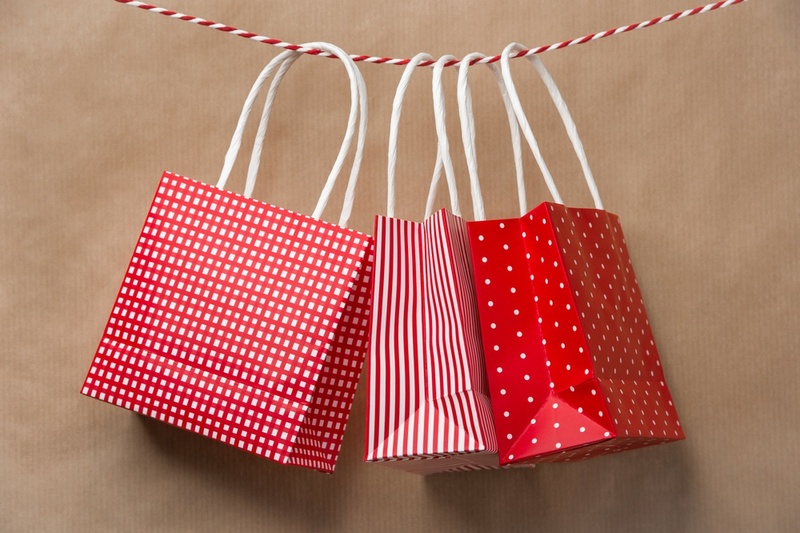 The only problem is that in addition to toys and cheer, Christmas is also time for office holiday party gifts, groceries for Christmas dinner, new Christmas outfits, and traveling expenses. 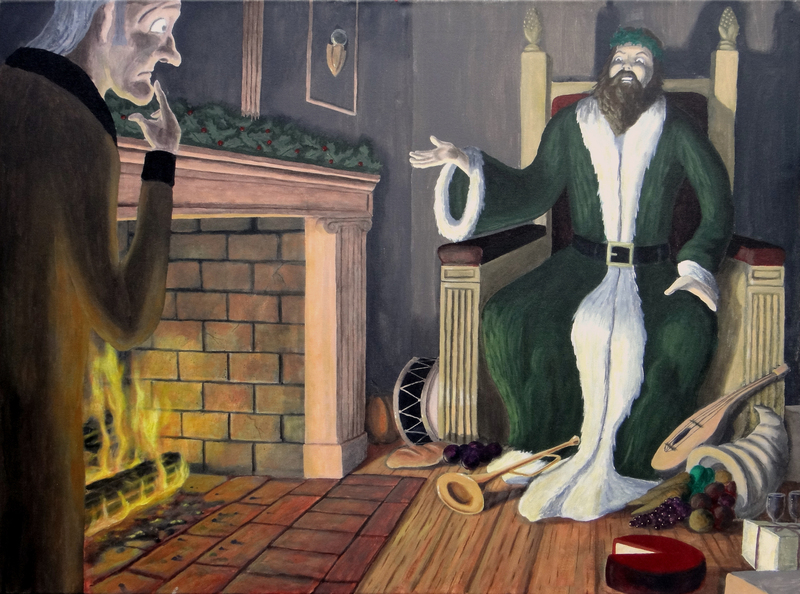 One of the most famous Christmas stories of all time has to be Charles Dickens’s “A Christmas Carol.” Ever since Dickens published the book in 1843, audiences have thrilled to the telling of Ebenezer Scrooge’s redemption at the hands of four ghosts. Despite the countless adaptations, reexaminations and parodies that flood the airwaves during the Christmas season, it never seems to grow old.